Yeah, we're not those folks in the images above, but they inspire us to be creative and think smart about how we work for our clients. They're powerful and make a big impact--we like to think that way too. Let's do something powerful together. Mike Smith has been a Nashville resident and enthusiast since 1994. Before starting Conjure LLC, Mike served as the group publisher for Nashville Scene, Nfocus magazine, and Nashville Post-- publications that play large roles in shaping the economic and social development of the city. His emphasis on branding and non-traditional marketing has opened doors and revenue steams for the Scene’s parent company, SouthComm. 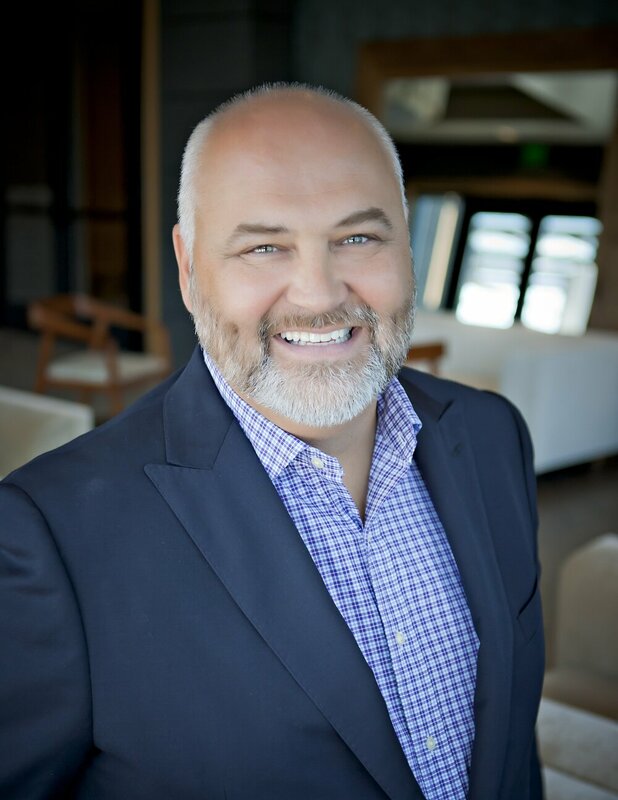 Mike led the company in local and national sponsorship sales and developed a consultative training program that has proven successful in the changing media landscape. Mike is also the creator, co-founder, and managing partner of Nashville Fashion Week, a city-wide event that is in its 8th year. With his fellow fashion week co-founders, he launched the Nashville Fashion Forward Fund, a non-profit to support emerging designers in the Nashville market. He is actively involved in the community and currently serves as president of the board of directors for Nashville Cares and board VP of marketing for Nashville Repertory Theatre and works closely with many other local arts organizations. Mike has worked on developing sponsor partnerships and event production for more than 250 events and lives for the moment when he connects a brand with the right audience. He is a logical-type with a creative problem who dabbles in interior design, gardening, and is a red wine enthusiast. Mindy Grimes moved to Nashville in 2006 to work as an account executive alongside Mike at the Nashville Scene and Nfocus magazine. She fell in love with the city, in love with her husband, and can't imagine ever leaving. While working at the Scene she discovered how exhilarating it is to match a business with an event concept. After leaving the Scene, she went on to work with the Next Big Nashville Music Festival, facilitating sponsorship activations for VIP events and worked various aspects of running the festival's celebrations. Mindy spent the last 5 years helping open two lululemon locations and managing the Franklin location. The entrepreneurial skills of running a business have influenced the way she approaches partnerships and opportunities for companies and organizations, knowing first-hand what an investment means to a business and how critical it is for partnerships to succeed. Mindy loves going to dinner and seeing music with her husband, playing with her 3 year-old son, and long wine nights with her best girlfriends.